LEDtronics® announces G15-Style DécorLED lamps that consume less than 1 watt and directly replace 10W incandescent bulbs. The DEC-G15E12 series of globe-style clear-lens with standard candelabra-based LED light bulbs provide architects, entertainment designers and other lighting professionals with the means to integrate ornamental illumination into maintenance-intensive applications. These solid-state G15 DécorLED lamps are available in extra pure white (5000K) or extra warm white (3000K). Eighteen discrete LEDs are optimally configured to disperse light in an omnidirectional 270°-wide beam, with each high-intensity LED incorporating optical-grade epoxy to produce vivid illumination between 25.4 to 27.4 lumens, depending on model number. A molded polycarbonate, UV-protected and shatter-resistant 1.9"-diameter globe protects the LED cluster from environmental stresses. They perform especially well in applications that are prone to voltage dips or surges. Integrated, current-limited resistors and polarity-protection diodes assure that no circuit modifications are required. 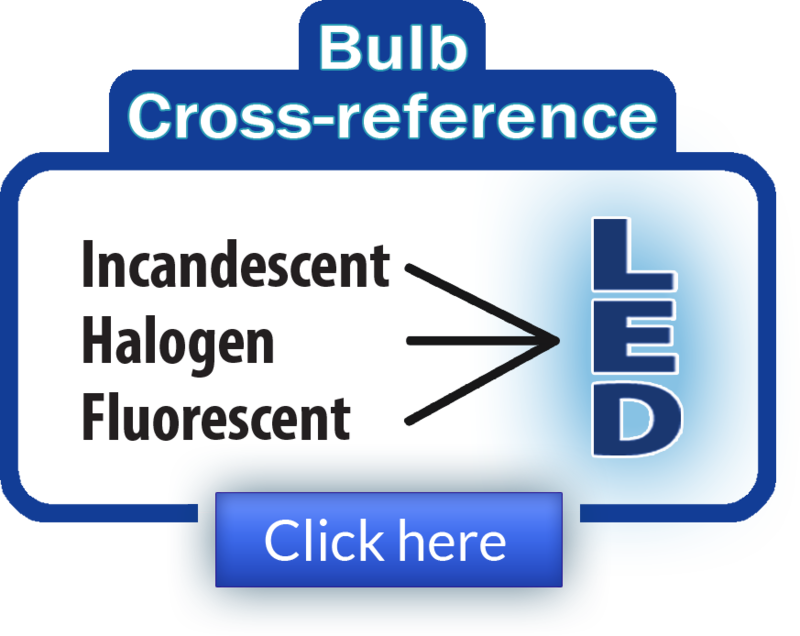 Custom options are available for large orders: White-Frosted, Tinted-Color and Color-Frosted bulbs; other voltages or other base types. G15 DécorLEDs are energy-efficient light sources, saving 80% - 90% of power costs compared to 10- or 15-watt incandescent bulbs. Because G15 DécorLEDs use very little energy and are virtually maintenance-free, the cost savings quickly multiply. Solid-state design renders LEDs impervious to electrical and mechanical shock, vibration, frequent switching and environmental extremes. 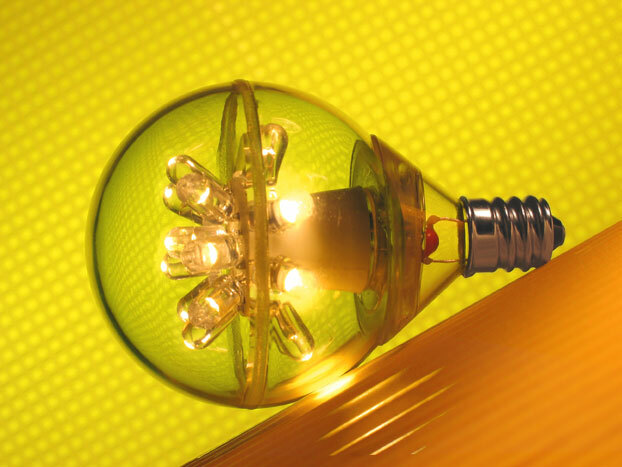 Additionally, with the use of multiple LEDs, an LED cluster lamp continues to provide light even if one or more emitters fail, unlike what befalls an incandescent bulb when its filament breaks. G15 DécorLEDs are moisture-resistant and suitable for indoor/outdoor use; they can be dimmed with standard lamp dimmers. 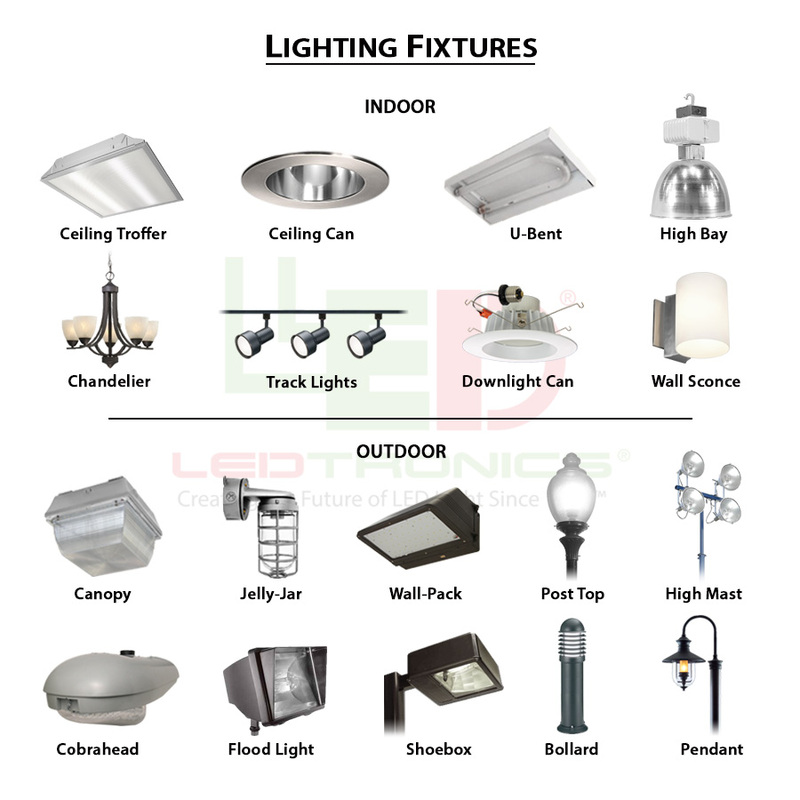 With an average life span of up to 50,000 hours for White LEDs (5+ years), LEDs operate reliably year after year and are an ideal solution for decorative and night-task lighting applications: large message panels, wall sconces, chandeliers, billboards, scoreboards, time and temperature signs, arcade machines, casino accent light, theme and amusement parks, stage lighting, carnivals, theaters and ornamental lighting. G15 DécorLEDs also can be used as individual pixels in a large dot-matrix screen, full color screens, moving signs and displays.